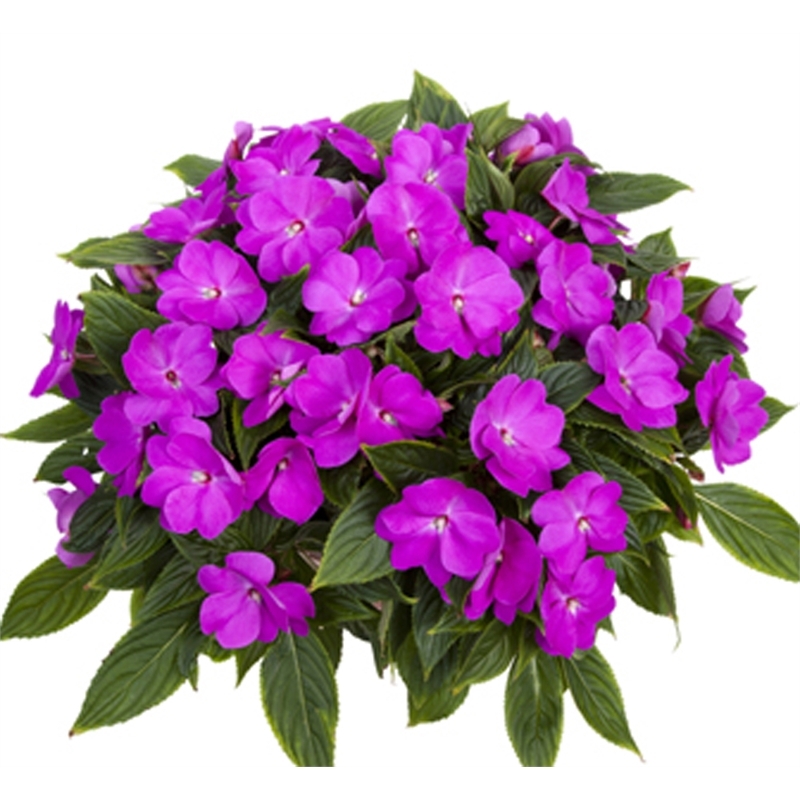 The enormous flowers and vibrant hues of the Magnum Impatien will make a striking addition to any garden or patio. 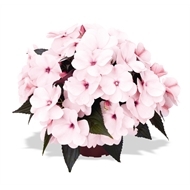 Admired by many, these showy little numbers add a touch of glamour, brightening up any space in your garden. 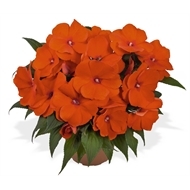 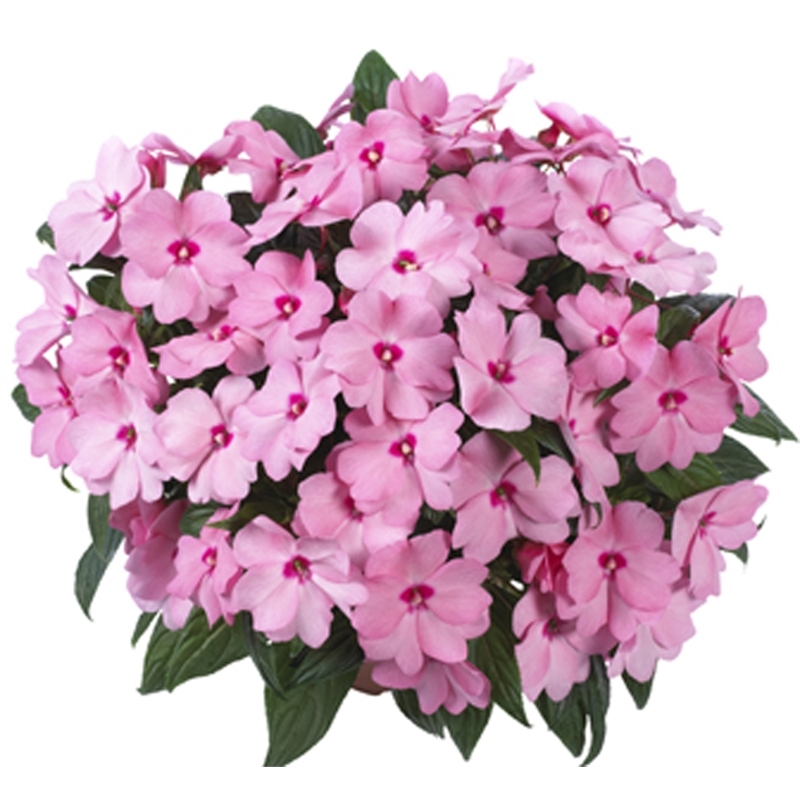 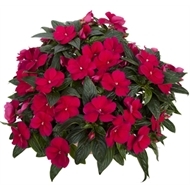 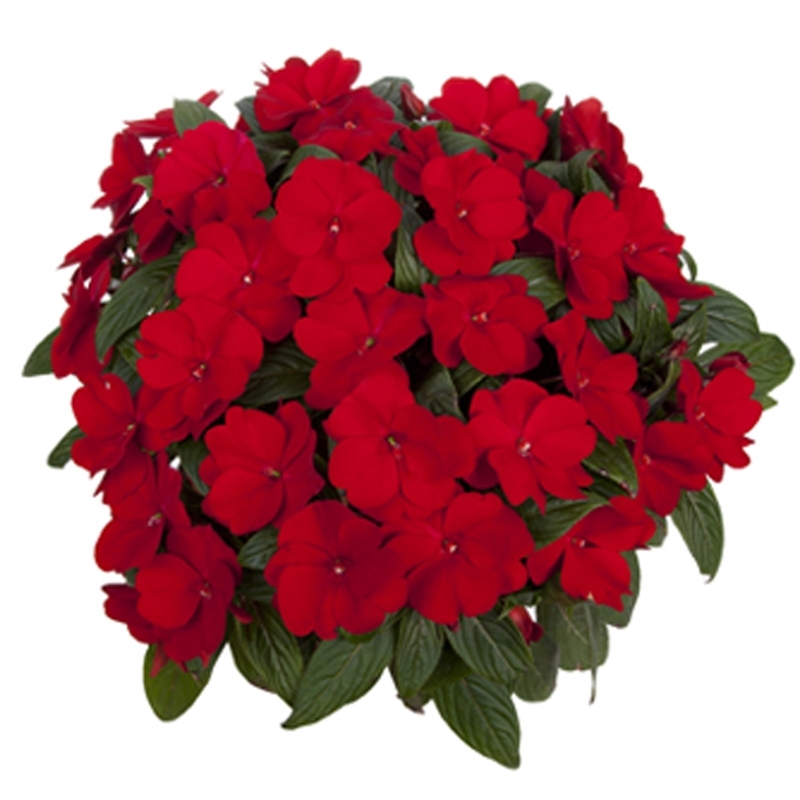 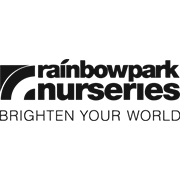 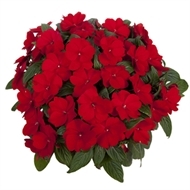 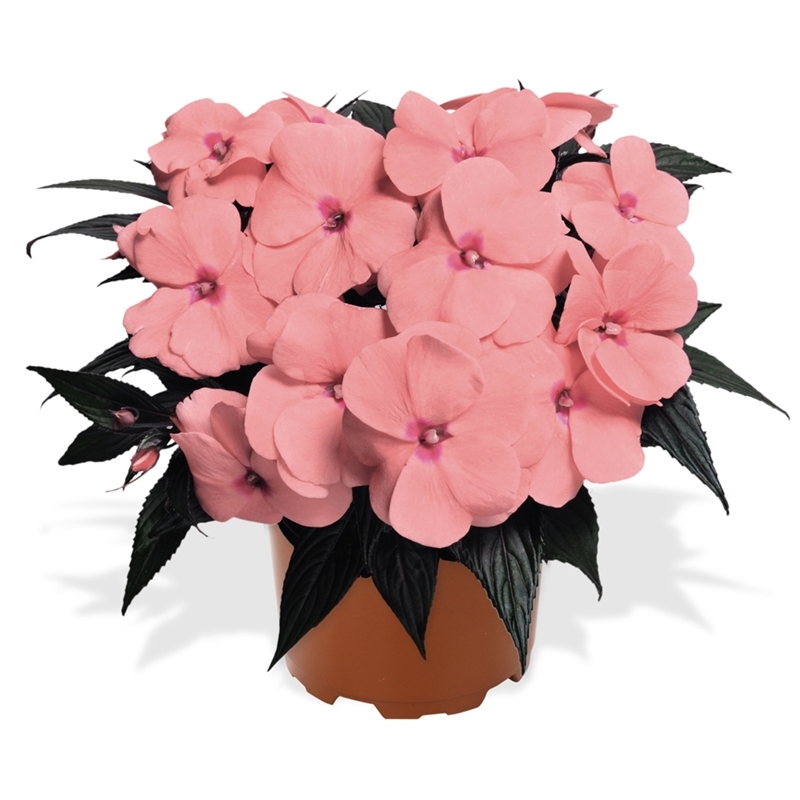 With long lasting flowers and superior disease resistance, Magnum Impatiens will flower continuously from spring until autumn.